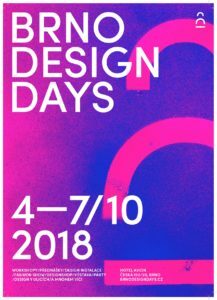 Brno Design Days is the biggest design festival in Brno and is now returning for its third year. The goal of the festival is to demonstrate the contribution of design in our business and everyday life. 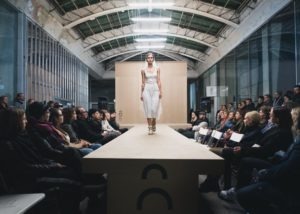 Every year the festival presents a specific theme: this year, designers will deal with DISCLOSE. Participants will reveal their deepest secrets and untold stories, unfold some hidden desires and passions and perhaps disclose their future projects they haven’t spoken of yet. The rich program of the festival is full of workshops, lectures, fashion shows, student works, design shops and many more. 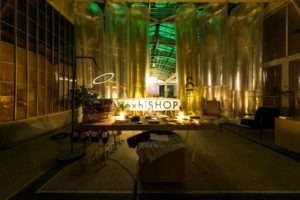 A visitor will get a chance to enjoy original drinks, food, music and the whole inspirational atmosphere. Tickets for the festival can be purchased here. So don’t hesitate, grab tickets and get involved in one of the most interesting and cultural events in Brno! 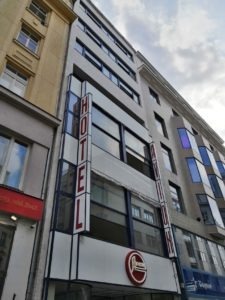 The location of festival is truly deserved to be mentioned: this year the festival is taking place in the old and famous Brno hotel Avion. Avion is well-known for being the smallest hotel in Europe, which was built in 1928. With Villa Tugendhat, this unique building shows us a top-notch example of functionalism, a dominant architecture style in the former Czechoslovakia in the period of 1928-1970. The festival will breathe some life into an old and refined building, presenting top names from the Czech Republic and abroad. 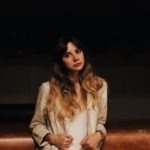 The chief curator of the festival is Alexandra Georgescu. Alexandra is also a founding partner of the architectural studio KOOGA, which specialises in architecture, urban planning, interior and product design and arrange this very festival for the third time. The idea and suggestions of the festival installation also belong to this studio. This festival is a great chance to spend a weekend enjoying a wonderful cultural event and getting acquainted with an artistic side of Brno. Who would say no to that? Join the event and get ready for a great dose of inspiration!